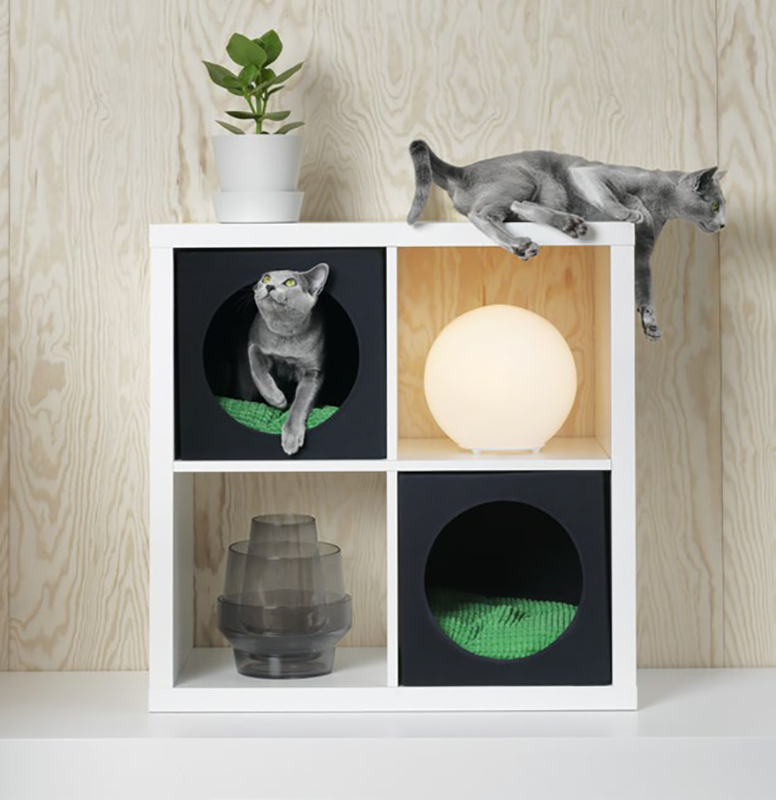 Ikea is the best place to find almost everything you need to enhance daily life in a functional and simple way. 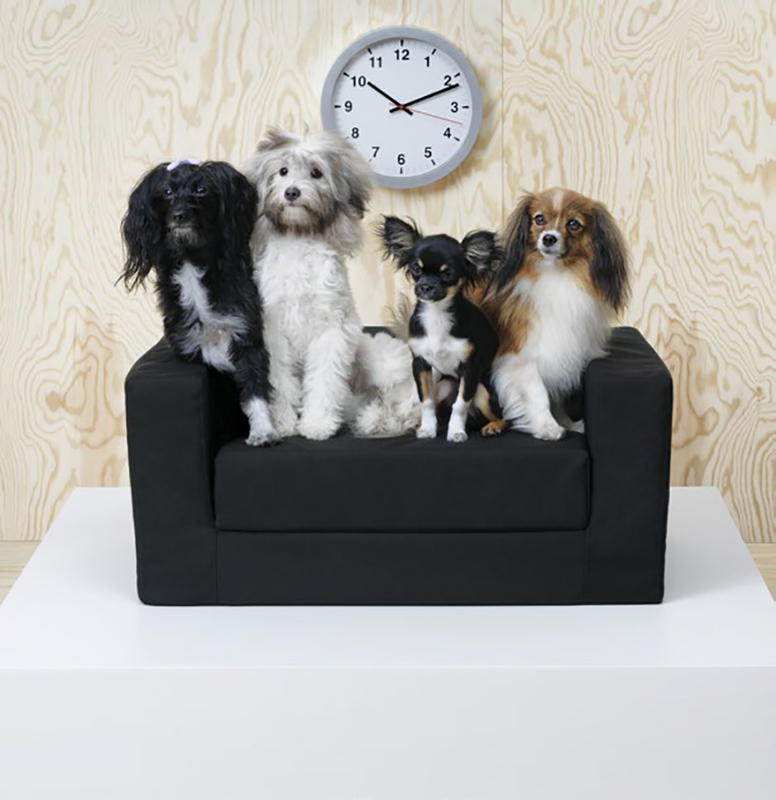 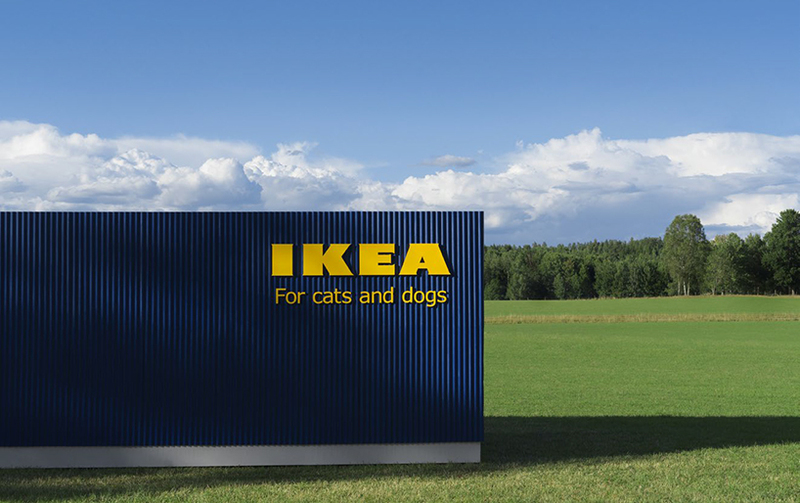 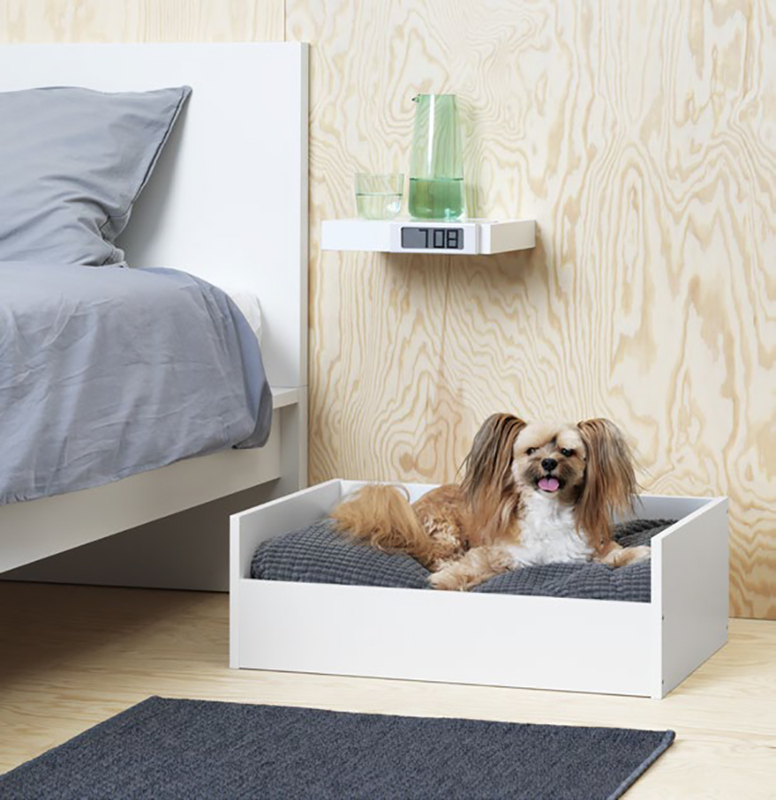 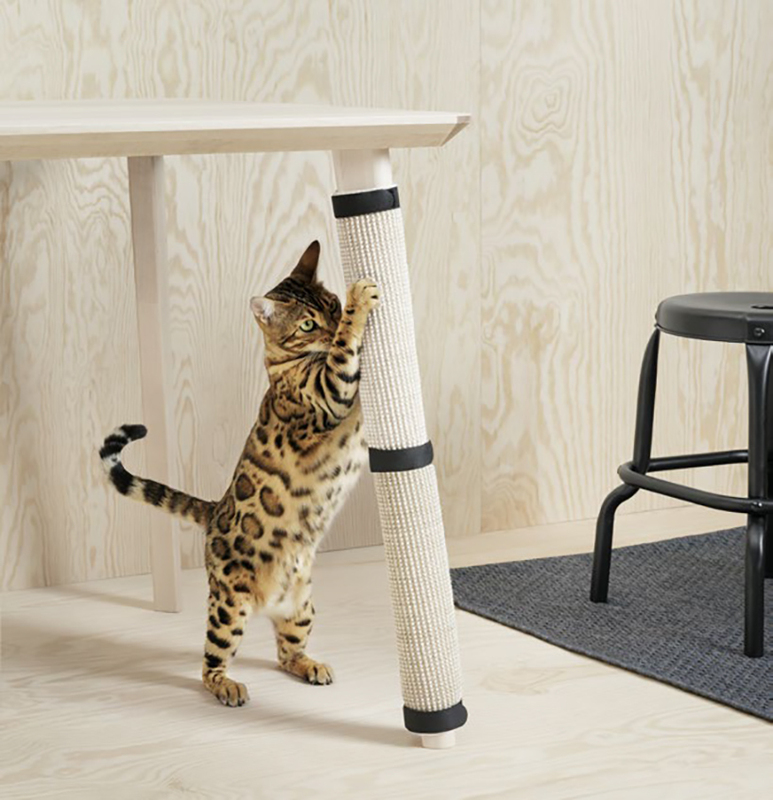 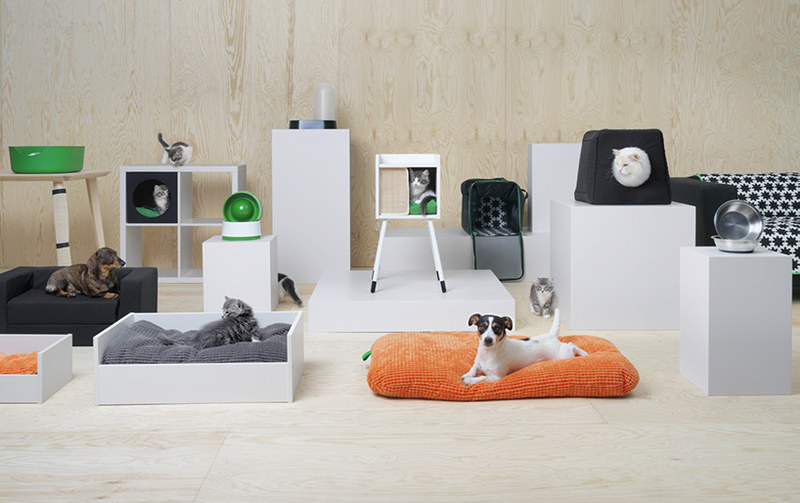 All the family members are represented in the Ikea catalogue and very soon, even the beloved pets. 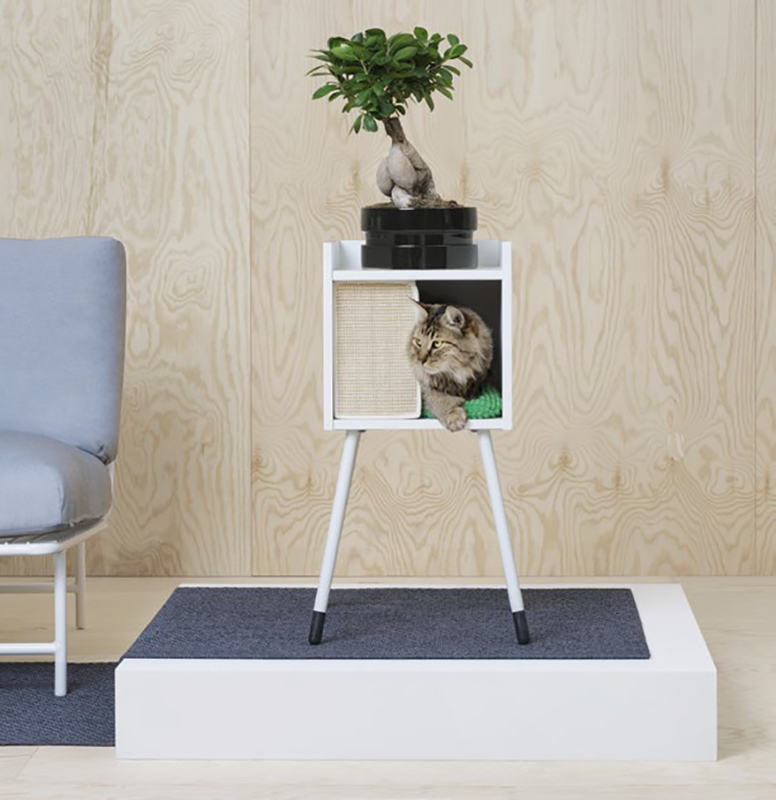 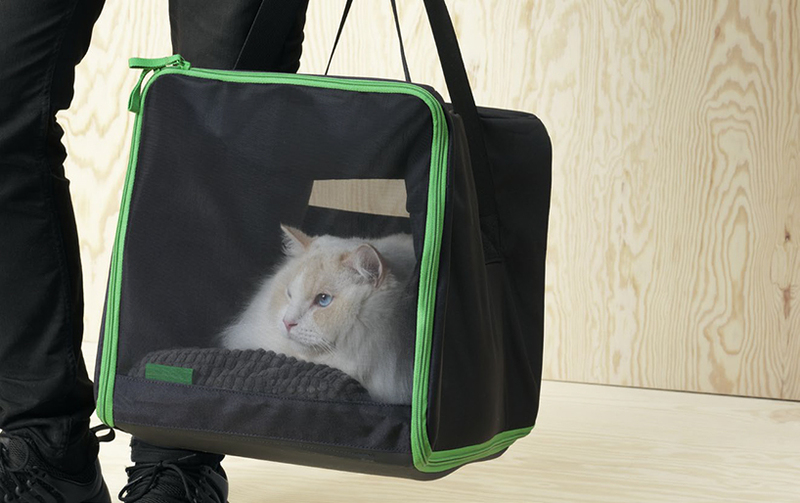 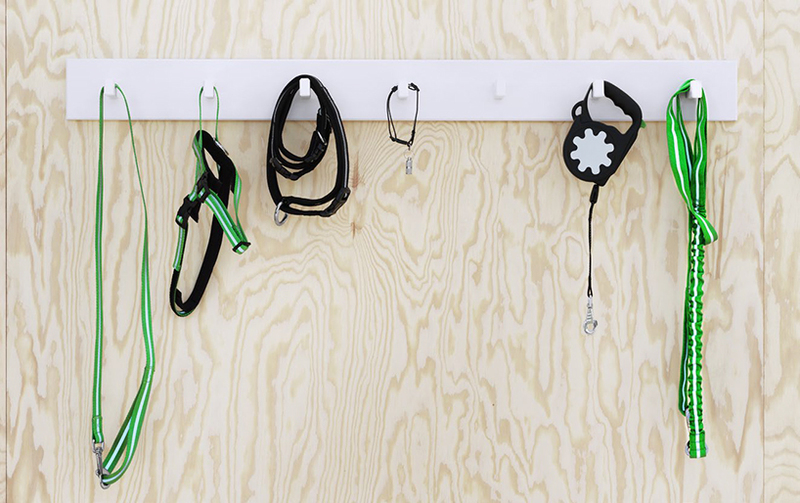 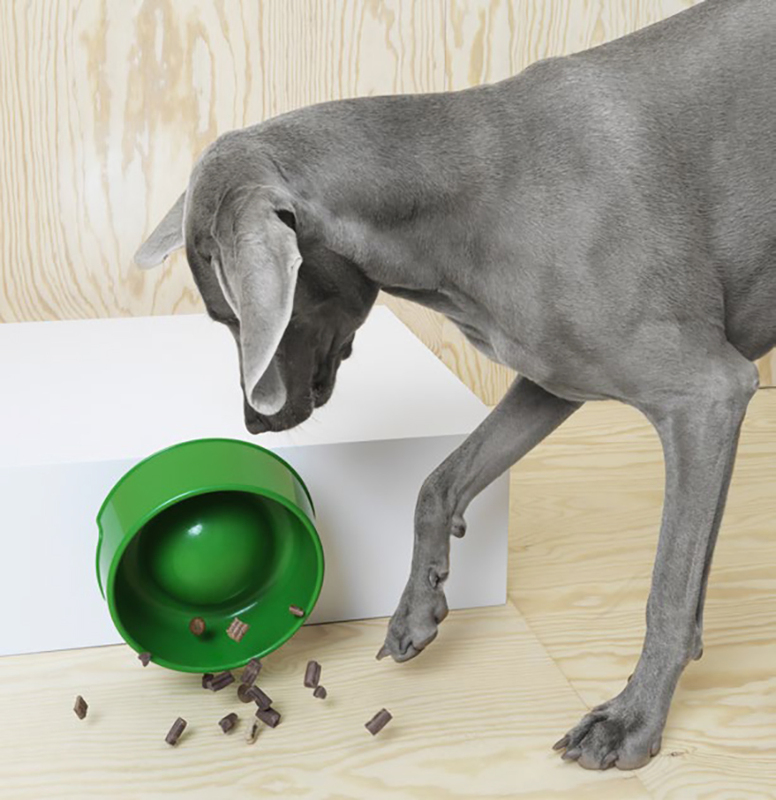 Indeed, the brand has just created a collection of furnitures and accessories for all sizes animals.